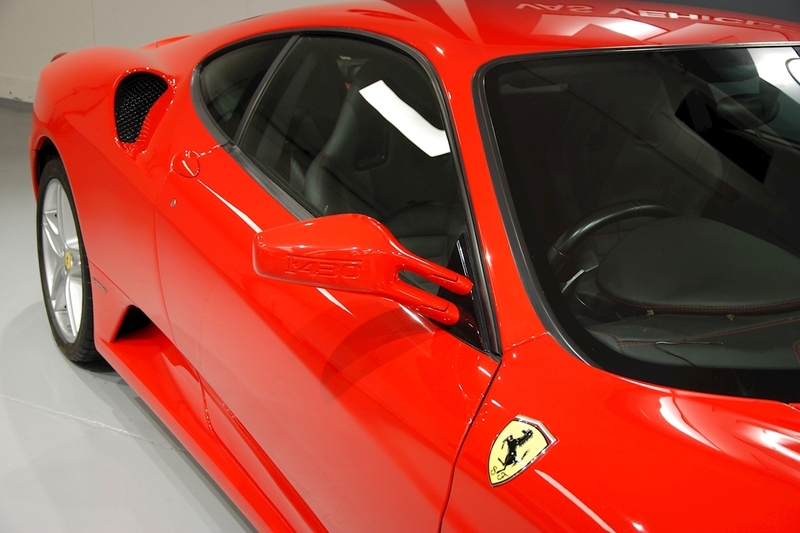 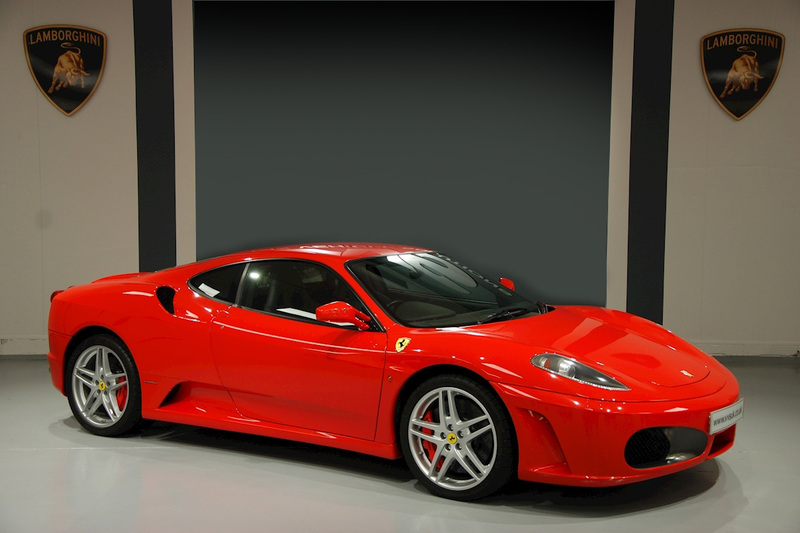 It gives us great pleasure to offer this stunning 2009 Ferrari F430 Coupe for sale. 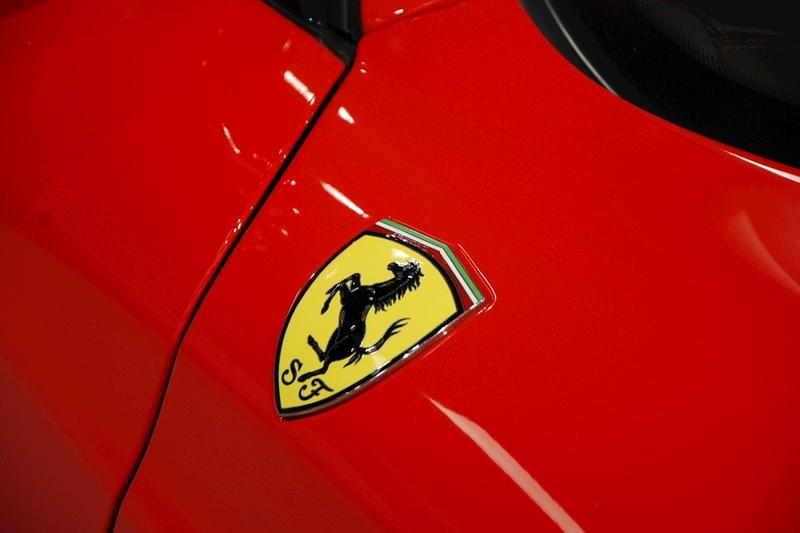 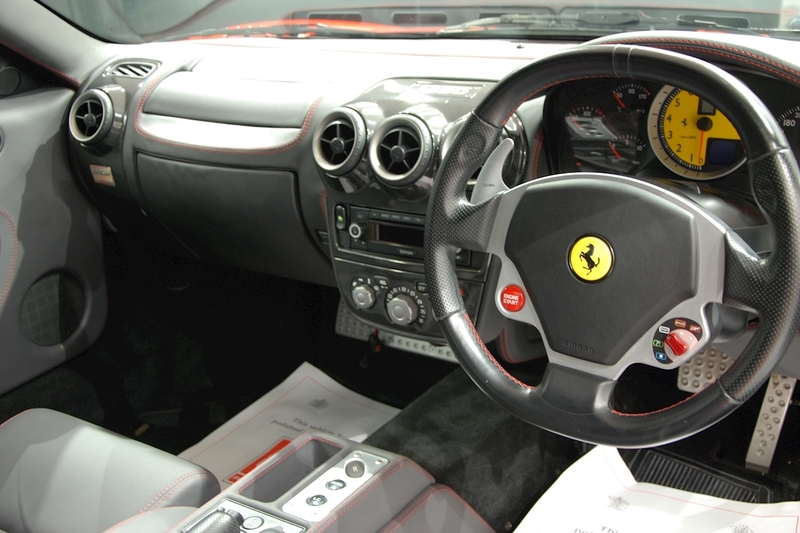 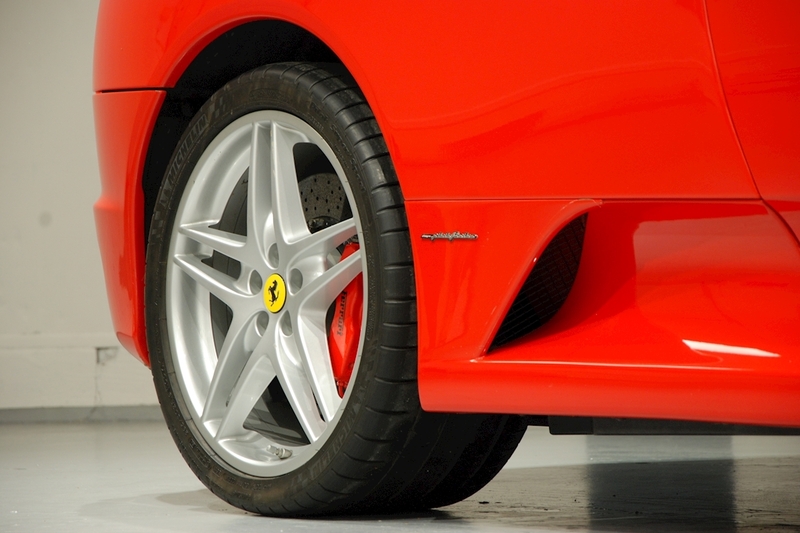 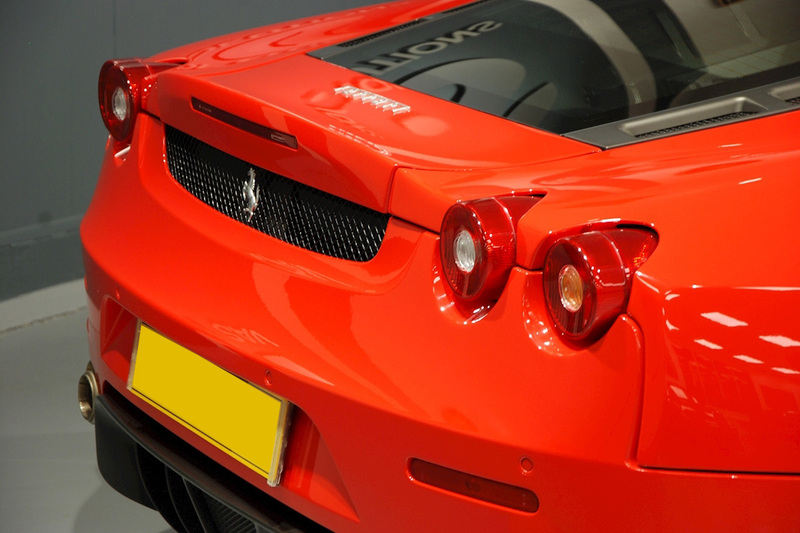 Presented in the best Ferrari colour, Rosso Scuderia, with two tone grey and black interior. 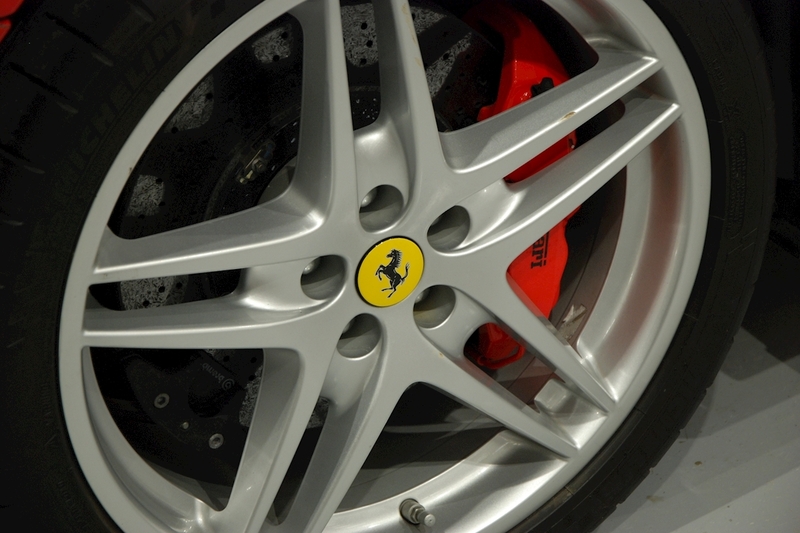 The specification on this car includes, ceramic brakes, carbon race seats with red stitching and black dash, carbon driving zone, yellow rev counter, scuderia shields, sound upgrade and a comprehensive service history. 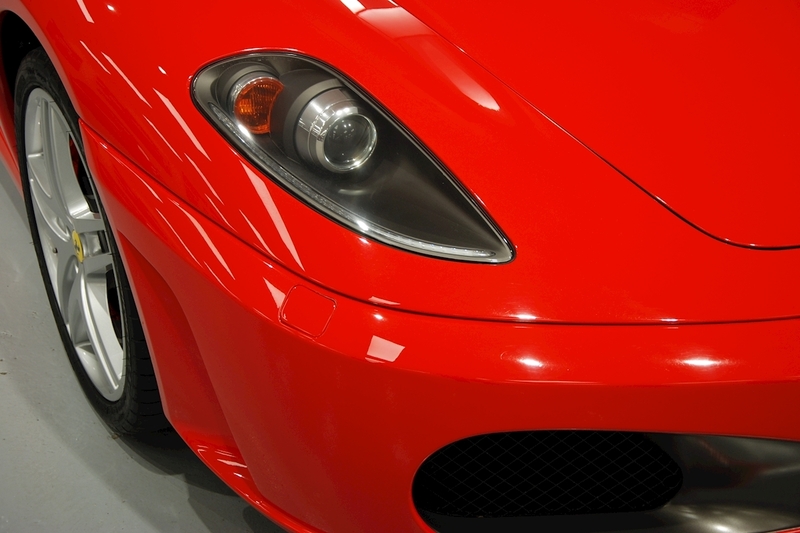 This stunning car makes for an astute purchase because the 430 has been increasing in value for some time now and with this specification and condition this car represents a good investment as well as a fantastic and usable car.